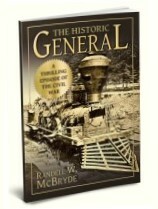 This little book recounts the enlistment of a young Confederate soldier in the 40th Georgia Infantry, his participation in the battle at Cumberland Gap, his witnessing of the brave patriotism of the citizens of the besieged city of Vicksburg, and his near fatal wound and eventual capture near Sevierville, Tennessee. 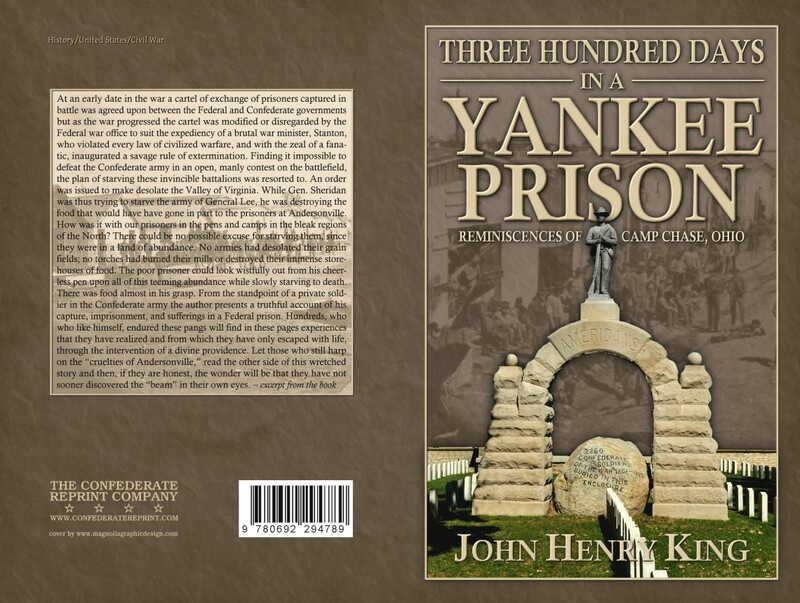 In recounting the horrific details of his imprisonment at Camp Chase, Ohio in 1863, the author discloses the Yankee policy to deliberately “starve the Rebels into the submission of death.” King also strips away the layers of propaganda surrounding the “horrors of Andersonville,” and lays the blame for the many Northern soldiers who died there at the feet of the Northern army itself, whose “scorched earth” policy devastated the crops and other resources of the South. 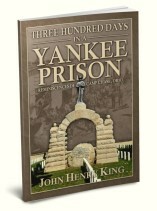 Explains how Brutal, Savage and Wicked the Yankees truly wer ..